Machine Vision - Xyntek Inc.
Xyntek’s suite of machine vision solutions empowers manufacturers with products designed to improve product quality, improve product reliability and process efficiency, and reduce waste. Our systems are integrated within your manufacturing process to enable turn-key line automation and information management. 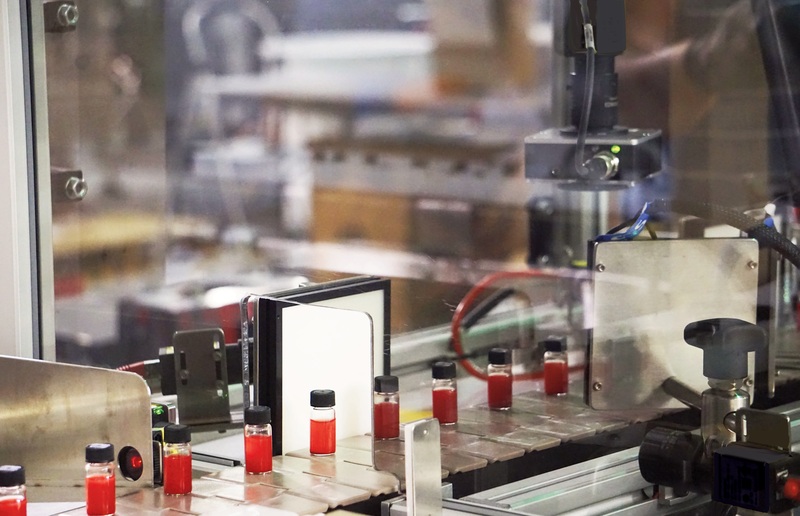 Services include design, development, build, and integration of machine vision technology with other material handling, manufacturing equipment, robotics, and information systems for true end-to-end process optimization. Xyntek works with our customers throughout the various phases of project delivery from user requirements specifications, feasibility study, to detailed design of the solution including lighting, optics, inspection algorithms, user interface/user experience, database management, mechanical and handling system, integration to existing equipment/automation, hardware configuration, to final system implementation and validation. Xyntek is a recognized leader in real-time industrial Machine Vision and turn-key automation solutions for world-class manufacturers. We have achieved this position by establishing a reputation for producing effective application software built on leading edge industrial software and hardware platforms. Our professionals understand the importance of being part of the customer’s team and delivering personalized customer service. Xyntek’s machine vision solutions are designed and implemented following a stringent Solution Development Lifecycle approach, incorporating good engineering principles, standards, and guidelines from requirements to design, implementation, and support. Our approach ensures that the system requirements and functionality are agreed be all and utilized to design and implement a quality and compliant solution, and that all deliverables and milestones are completed within required deadlines. 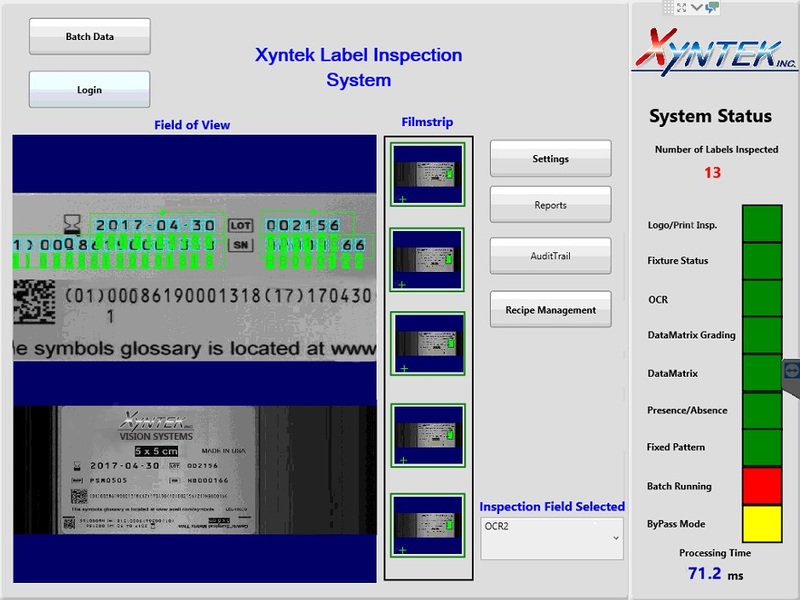 Technically, Xyntek’s machine vision systems include security features such as an Audit Log and configurable user security. Xyntek’s standard 5-level security controls access to all program functions. An Audit Log tracks all user actions and parameterchanges throughout the program. 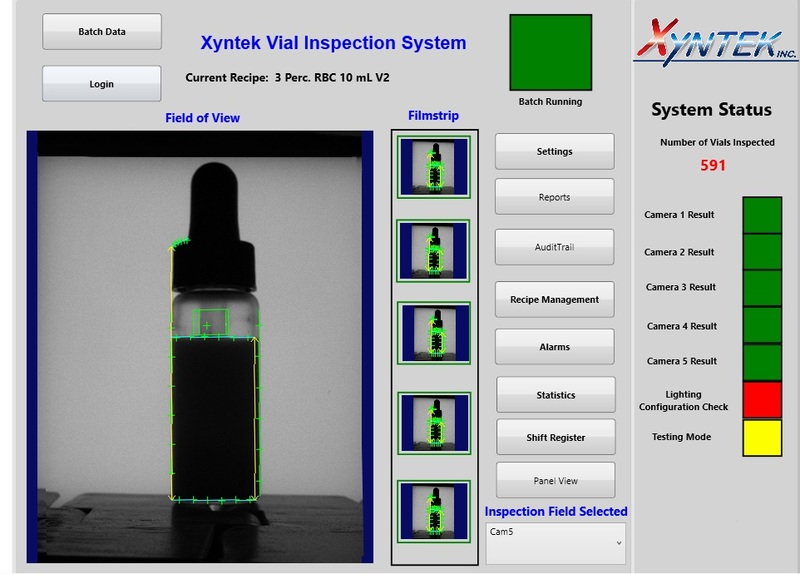 Xyntek’s machine vision systems are designed with computer system security & compliance such as 21 CFR Part 11 as a standard. 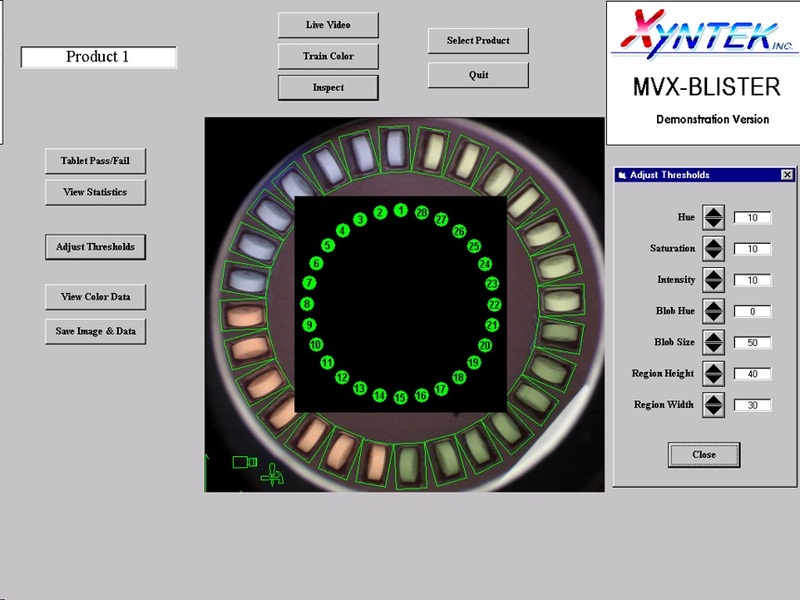 Xyntek's solutions combine our machine vision and real-time controls automation expertise, along with our business process knowledge of the most stringent manufacturing environments and industries, including pharma and medical device product lifecycle. Our solutions are engineered to address the business, technical, and regulatory compliance requirements (including GxP and 21 CFR Part 11 validation and compliance). At Xyntek we are dedicated to building long-term relationships with our customers. As you prepare to address your technology needs, Xyntek is an ideal technology partner to help you achieve your critical business objectives.